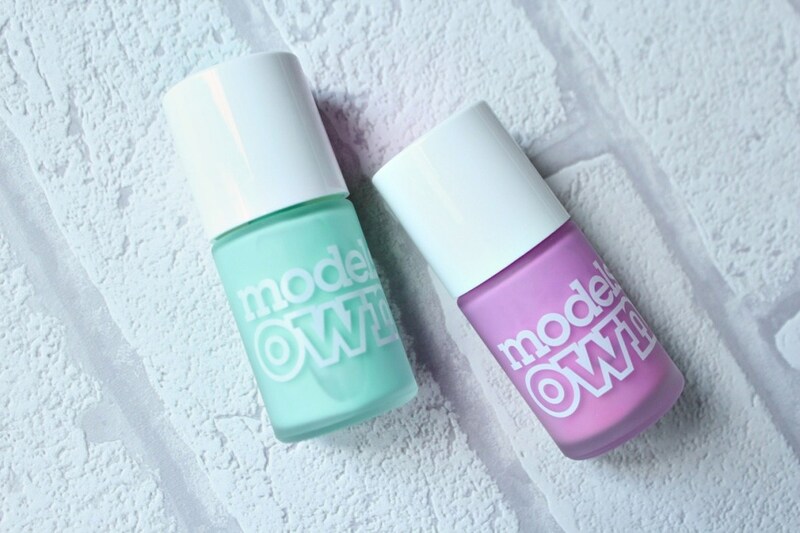 Models Own Nail Varnishes Haul! I have been walking past my local Models Own Bottle shop for quite some time, I have no idea why I had never gone in for a little look. When I finally did, and I ended up buying 7 bottles of nail varnish. 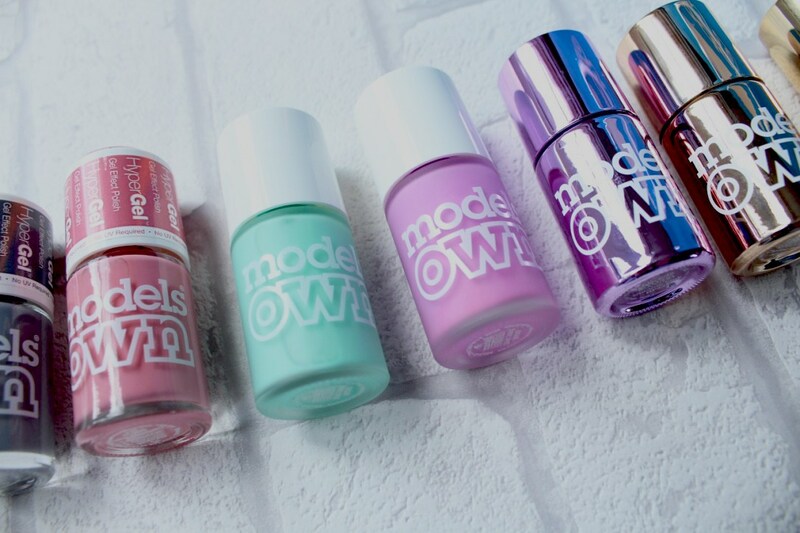 Models Own nail varnishes come in several different effects, Metallic, Hyper Gel, Glitter Gel, Diamond Luxe, Sweet Shop, Velvet Goth, and so many more! When I went into the Bottle Shop they had an offer of 6 for £20 mix and match across the whole store, I couldn't say no could I! I actually ended up walking out with 7 nail varnishes. :) The shop assistants were really helpful and offered to show me any of the colours I was interested in. Chrome Rose & Chrome Pink both of which are from the metallic range, I love how quickly these dry, and I mean they take like 30 seconds to dry. You do need a top coat with them though as they chip really easily. The Chrome Rose has got to be one of my favourite colours ever! Everyday Grey & Cashmere Rose which are from the Hyper Gel range, these dry with an almost rubbery feel to them very similar to have gel nails. Diamond Luxe Trillion Taupe, this collection has real diamond dust within the polish to give you a multi-dimentional shimmer. 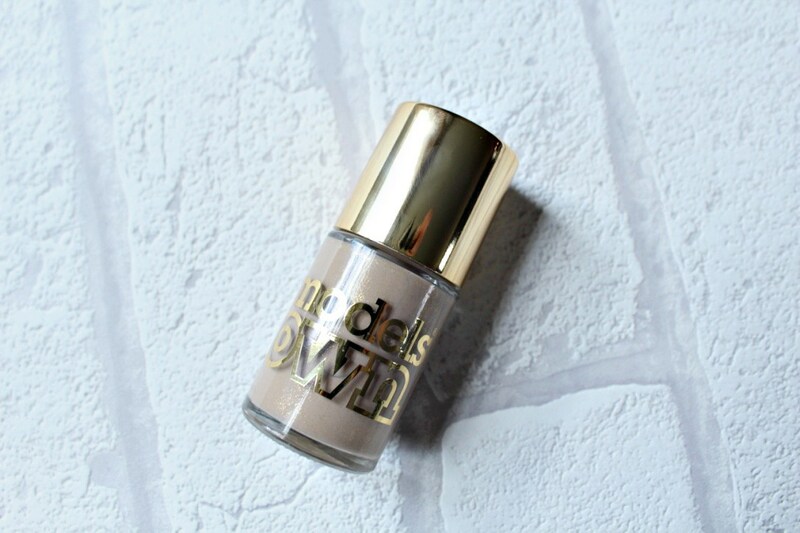 I love this colour because it is really natural but the flicker of gold diamond flecks through it, gives it that added extra It will look lovely in the sunshine with the light catching the flecks and give it a really nice shine. 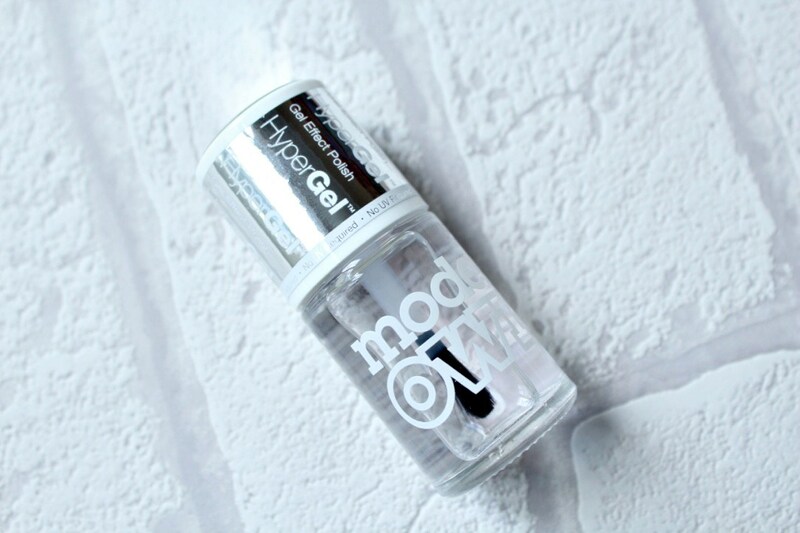 Last but not least I purchased Models Own Hyper Gel Top Coat, which gives any of your nail polishes a super high-gloss gel like finish, as well as a longer lasting, chip resistant manicure. I haven't managed to try them all out yet but I really love all of what I have tried so far. The chrome collection is great because of how unbelievably quick it dries which is so handy with a toddler running about. 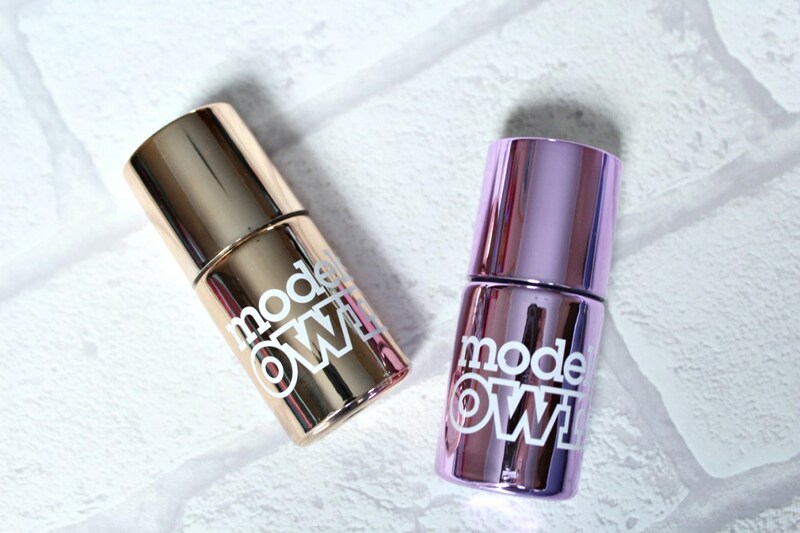 Have you tried any of the other products from Models Own? What do you think of them? I've never had a Models Own nail polish. I'm actually not sure if we have them here in the U.S. These are great colors! I looove those hyper gel colors. And you bought those for a STEAL. 6 for 20!? Yes please! I'm Chrissy, a twenty something mama, with a love for stationary and a good cup of coffee! How to clean your make up brushes! © Beauty, Bit's 'n' Blog's | All rights reserved.